Do you remember the surprise 2011 hit film Bridesmaids, directed by Paul Feig and starring Kristen Wiig as the helpless Maid of Honour Annie? If you do, then you’ll be delighted to hear that you can relive classic moments from this epic tale through the fantastic new Bridesmaids slot this August. Microgaming has a strong record of producing top quality film and TV tie in slots and Bridesmaids is no exception to the rule. Join six of the bridal party, Annie, Helen, Megan, Becca, Rita and the long-suffering bride-to-be Lillian as they prepare for her big day. 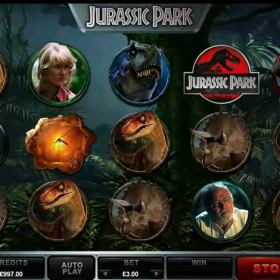 This fantastic 5×4 reel pokies boasts 40-fixed paylines and a host of outstanding features. 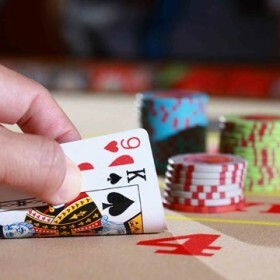 Wagers can be increased to suit the size of your bankroll easily and the six ladies, who are the high symbols in the game, are stacked across all five reels and so are the Wilds. The graphics are sharp with photos and clips taken direct from the film, as well as a catchy soundtrack and suitably pink livery. 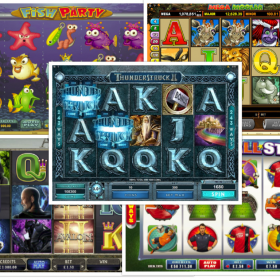 While Bridesmaids looks and sounds great what will really attract slot fans is the number of outstanding features encompassed in the pokie machine. Land three or more Cupcake Scatters and you unlock the Wheel Bonus, which sees you spin for 1 of 15 prizes, including 10 cash prizes, four bonus features and if you are lucky, the jackpot prize. The four bonus features include Flying High Free Spins, which sees Growing Wilds and Rolling Reels across the reels on your 10 Free Spins. You also get 10 Free Spins as part of the Friendship Free Spins bonus, with wins paying left to right AND right to left. The Boutique Bonus allows you to match the Bridesmaids in a pairs game, which will see you win a cash bonus, until you pick a pair of Lillian’s in which case the game will end. There’s also a Magic Moments bonus where you can select from 10 photo’s nine of which holds a prize and the chance to pick again with one being the “pop” icon that ends the game. Bridesmaids is an action packed slot that is brimful of top quality features, including a jackpot of 105,000 coins. 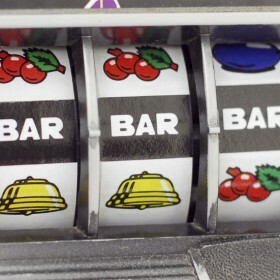 It hits Microgaming casinos from August, so be sure to give it a spin.